The Powerdown Animations – 20 short animations from the Powerdown Show. 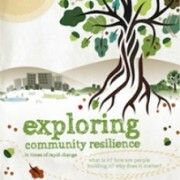 Welcome to Cultivate's Community Resilience Site. 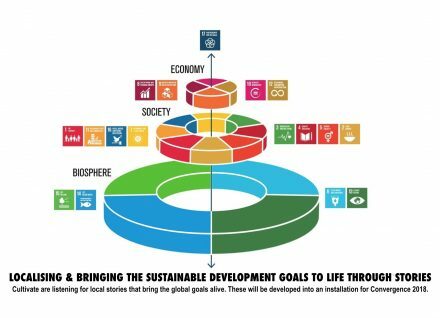 As well as bringing together ideas and learning resources for community resilience, these pages will facilitate a collaborative enquiry into how we might cope with the challenges we face today and make the transition to a world that works. This is a Cultivate learning resource.